Rock music should be gritty, right? Guitars should be loud and dirty; the drums, unforgiving. You know that, other people know that and Buffalo’s The Afterbirth Tycoon knows that. Fit for a dimly lit, smoke-infested backroom bar somewhere, the band jams rollicking rock and roll covered in a thick cloud of hazy, fuzzed out guitars. Their latest EP, Purgatory on Parade, starts off in suitable fashion (“Purgatory on Parade,” “Best Intent”) before showcasing that rowdy, boisterous side (“Ain’t Your Heartbreaking Song”). Purgatory on Parade is quite the sonic rollercoaster, one that picks up steam around the sporadic “My Anthem Goes…,” a standout track anchored by scathing vocals and one killer hook. “The Valley” is something entirely different; a smooth-talking wolf-in-sheep’s clothing that sounds plucked from a tumultuous action scene of any grindhouse film. 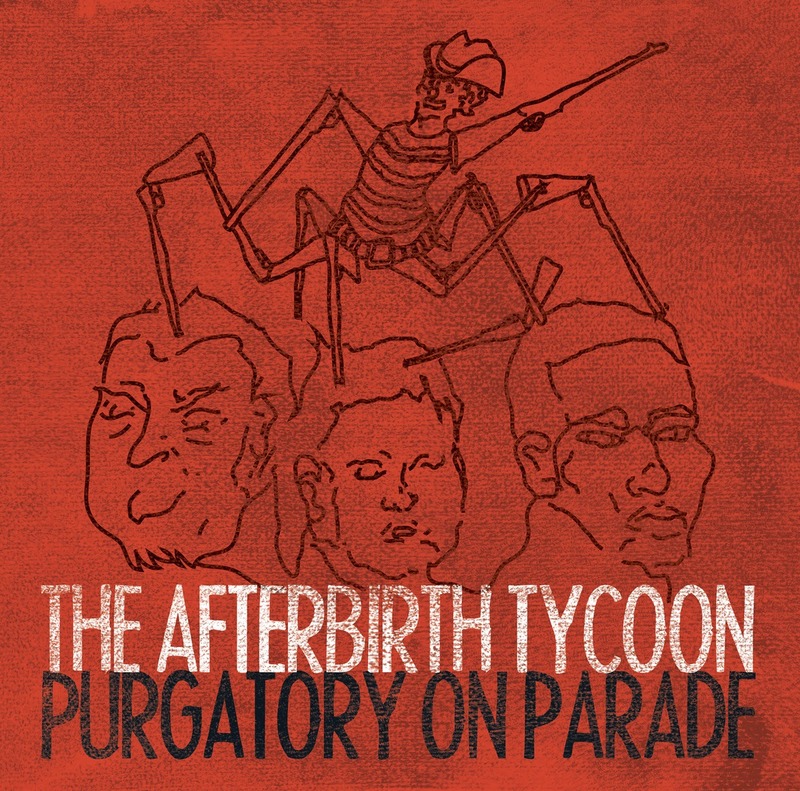 Purgatory on Parade may not immediately be everyone’s cup of tea, but there’s a lot here to like.